WHBG-TV 20 is the government access station of the City of Harrisburg, PA. The station reaches 32 municipalities served by Comcast on the East and West Shores.  The Harrisburg Broadcast Network, branded as WHBG TV 20, is a Public, educational, and government access (PEG) cable tv channel in the city of Harrisburg, Pennsylvania. Despite its call sign, it is not an FCC-sanctioned terrestrial television station. It is seen in Harrisburg on Comcast cable 20. 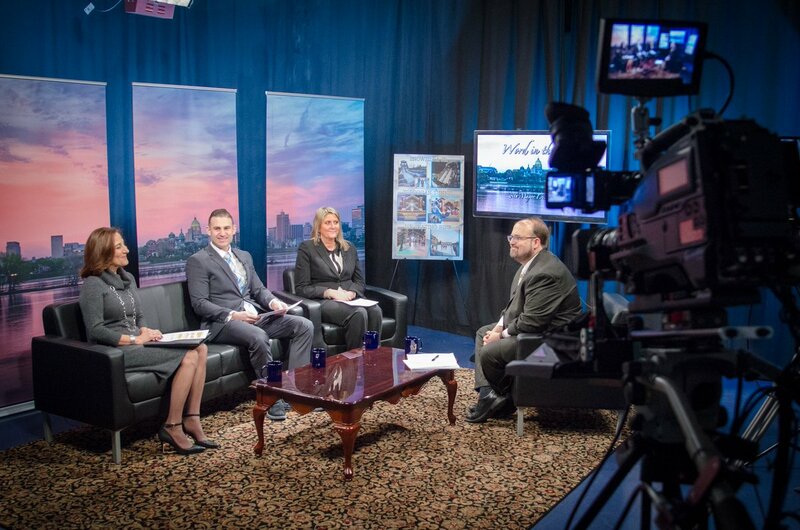 Can I advertise my business on WHBG 20 or underwrite a program? Can WHBGTV-20 film my community event and put it on television? WHBG 20 does film community events but there may be associated costs depending on the scope of services requested. Can I get a copy of a television show from WHBGTV-20? WHBG 20 maintains a copy of all programming. A hard copy can be obtained by contacting WHBG and requesting a specific program. There will be a fee associated with obtaining the program. For a limited time, WHBG-TV is accepting ready-to-air video submissions free of charge. Approved programming will air Friday evenings to Monday mornings. Some restrictions apply. Video should be submitted at least one week in advance. Please email a Dropbox or YouTube link to the contact below. Approved programs will air Friday evenings to Monday morning on station broadcast and web stream. Programs can be series of videos (episodes).